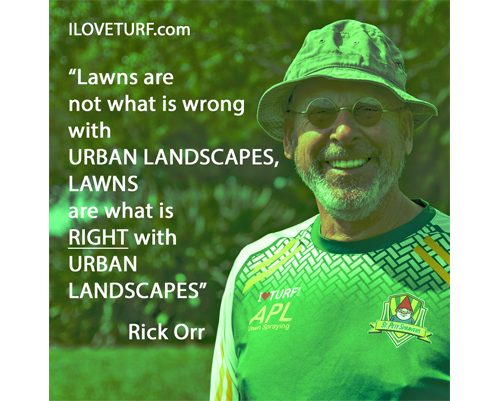 Many believe mowing a lawn is good for the lawn. Nothing could be further from the truth. Mowing stresses a lawn. And nothing stresses a St Augustine lawn like mowing too short. What are those circular patches of dead grass in St Augustine turf grass lawn? Most likely it is Brown Patch - a cool weather fungus. 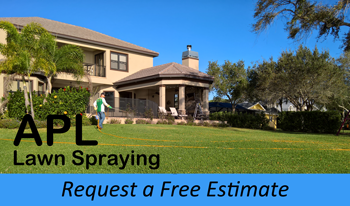 APL Lawn Spraying is led by an agronomist, who is also the Florida certified pest control operator in charge of APL Lawn Spraying. 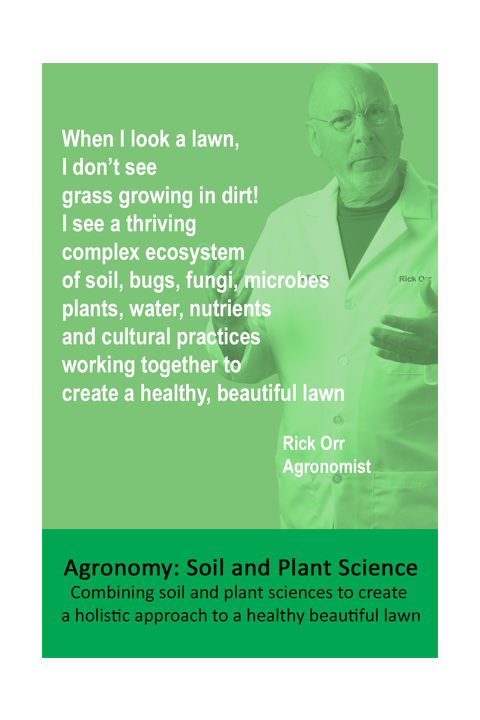 Which is cheaper - Do it Yourself or Professional Lawn Spraying. My research says professional lawn spraying is slightly cheaper.